It seems that prices are always inching up, but income is not keeping pace with rising costs. This is bad news for a lot of people struggling to make ends meet. If only there were a road map to easing the financial burden placed on the average pocketbook these days. Fortunately, it is always possible for clever individuals to think up ways to generate extra cash. Here are five money generating ideas people can put into practice today to ease the stress on their pocketbook. It is often said that a penny saved is a penny earned. The best way to fill a pocketbook with more money is to curb spending habits everywhere possible. From buying generic products to keeping an airtight budget, it is possible to build more wealth by not wasting it in the first place with impulsive spending and lavish tastes. There is no shame in being frugal or thrifty especially if it helps you build your wealth and if you are successful in life. Ask yourself how much stuff you actually have that you don’t use or need or want anymore. A closet or garage filled with items people never tend to use is a goldmine in the making. Simply go through the stored items, determine what they are worth, mark them with prices and plan how to let others know the yard sale is on. 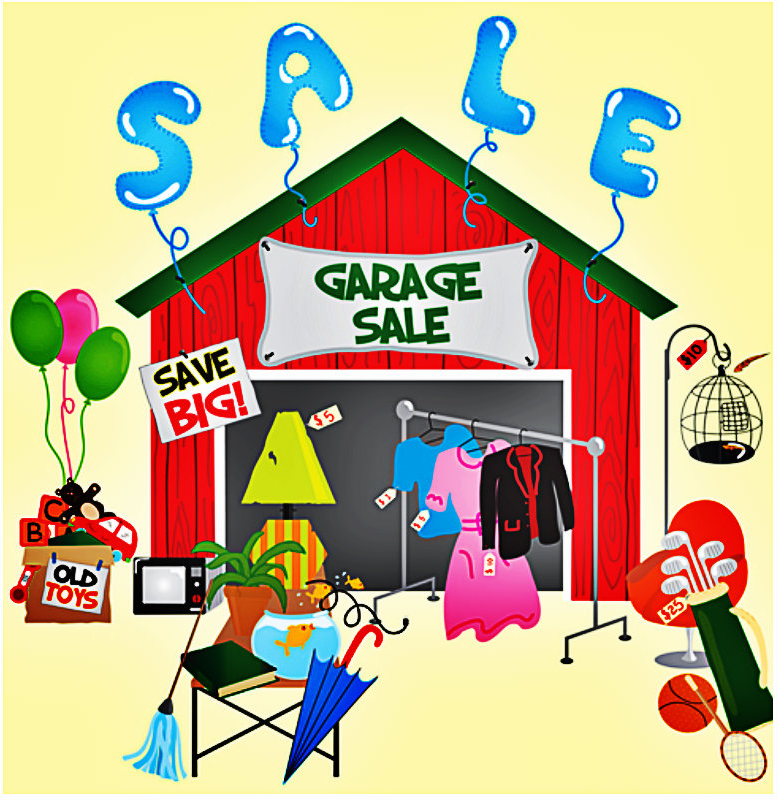 Whatever items you don’t sell in your yard sale you can either keep for right now or you can try and sell online. Craigslist is a great way to advertise a yard sale and turn your old items into cold hard cash. The last case scenario that you can do if your yard sale fails and you fail to make a sale online is taking that item to a pawn shop. While a day job may not be generating the income a person wants, many people turn to freelance work in their spare time to earn big. Whether it is cutting lawns around their neighborhood on the weekend or cleaning homes with a friend, freelance work can make it possible to pack away more cash for a rainy day. Now days there are various mobile apps that help people find freelance work across a broad range of industries. Whether people realize it or not, there is big money to be made in coin collecting. Before a person begins sifting through pocket change or purchasing more exotic, numismatic coins, companies like Rocky Mountain Coin Inc. suggest becoming familiar with the Sheldon scale. This is the method used by professional coin collectors to determine the overall worth of their coins and ensuring they get paid full value for what their coins are worth. Companies online are always looking to pay people a commission for marketing their products. Many of these affiliate programs pay out a substantial portion of the profits generated by their affiliate marketers. In most cases, online affiliate programs are both free and easy to join. Top marketers have even replaced their regular, low paying jobs with affiliate marketing opportunities that pay them much higher wages. The methods by which a person can generate extra cash are nearly limitless. When it comes to making extra money, the sky truly is the limit. The key is to keep one's eyes open for the right opportunity that will work best for their particular situation. Remember, there is no law that says a person cannot employ multiple money making methods at the same time to generate numerous streams of income.